What a great performance and more importantly, victory last week against Burnley. I, like most fans I’m sure, felt deflated when substitute Wood headed in their second equaliser of the game. But West Ham and more Anderson were not done yet. scoring 2 more goals to give us the win and 3 points we deserved. Winning two games in a row is not something we have done much of recently but it’s about time we started. Last year we had one of our best performances of the season up at Huddersfield winning 1-4 with Lanzini having a great game. He will not be playing tomorrow but Anderson and Diangana will be. Huddersfield did manage their first win of the season last time out beating a poor Fulham team. But it hasn’t been a great year for David Wagner, four defeats and a draw to go with their win at Fulham shows they struggling at the moment. West Ham’s form could be better 2 wins, 2 draws and 2 defeats in our last 6 games tells us exactly why we are sitting in mid-table. Consistency, something we need to start showing if we want to climb the table and not worry about getting dragged into a relegation battle. Huddersfield are in a very fortunate position in that they are able to pick from a full squad, something West Ham have not been able to do for a very long time. Still missing for us is Reid, Lanzini, Yarmalenko, Sanchez, Wilshire and obviously Carroll. Although I’m told he could be back for the Man City game after the international break. Mark Noble will not be available due to serving the 3rd of his 3 game suspension. Huddersfield Town : Lossl, Jorgensen, Schindler, Kongolo, Hadergjonaj, Billing, Hogg, Lowe, Mooy, Mounie and Pritchard. 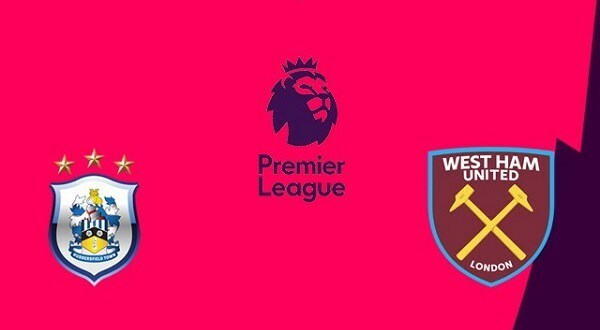 West Ham United : Fabianski, Zabaleta, Cresswell, Diop, Balbuena, Obiang, Rice, Snodgrass, Anderson, Diangana and Arnautovic. I really fancy us to win this game as Huddersfield have been poor at home this year. I think we will have too much for themall over the park and win the game 3-0. I even think Arnie will get all 3 of the goals in a superb 1st half performance. The team itself is difficult to change with so many players still missing, Manuel Pellegrini doesn’t really have much of an option but to keep faith with the players from last week.